This page is in no way whatsoever associated with, or endorsed by, Sega. All information is presented as-is, and may be used at your own risk. 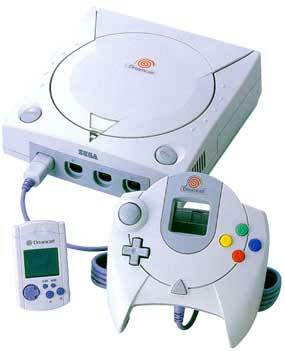 "Sega" and "Dreamcast" are trademarks of Sega Enterprises.